One of the greatest pleasures is this little village of La Rioja Clavijo is still 16 km of "Logroño with an altitude of 391 meters." 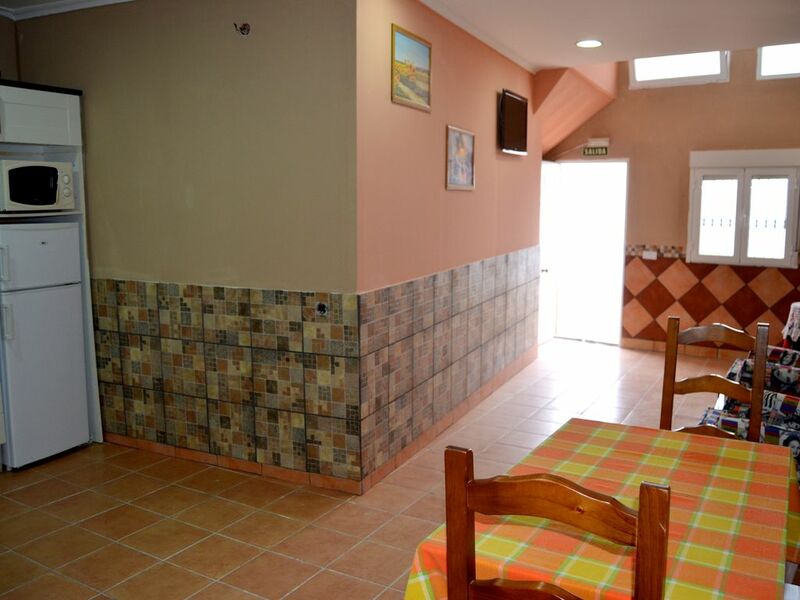 Rural mountain lodge in La Rioja Leza river for the night 2/3 people. This property gives us the ability to adapt as dining room for 14 diners. With direct access from the street Ramon Cabezon 45 is designed for our customers and friends to enjoy in harmony with family and friends a peaceful and friendly atmosphere.